How can you describe your role in Evojam? I’m the Mystery Behind the Company as someone once said ;) Firstly, I do Strategy and it includes shaping the vision for our future. We actually have a written vision document that describes our 2-year aspirations! I’m also doing research to know how the market looks like and what’s the best direction for Evojam. All of this happens with the assumption that whatever we do it’s aligned with our values and culture. The second hat that I wear is Marketer - this involves communication with potential and existing clients and job candidates. It’s also building and optimizing performance-based marketing and content creation. I also coach people and take part in HR processes. Oh, and social media, our blogs and websites are on me as well for the most part. How do you think what are the trends or changes that will be important for programming in the future? 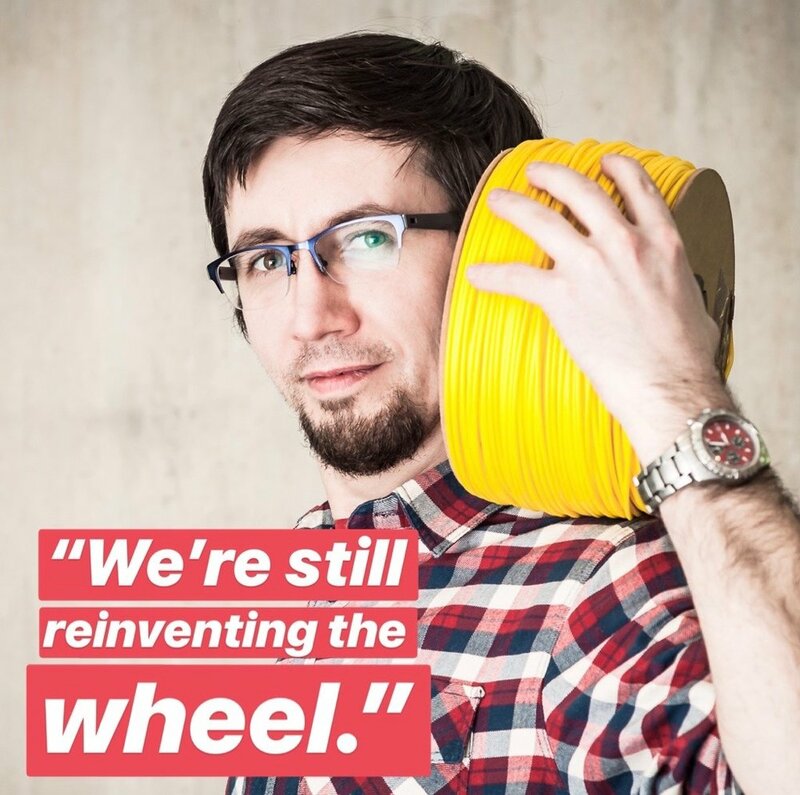 Time goes by but we are still reinventing the wheel. We mainly build on top of old concepts. We just slightly change them and add something from time to time. We have seen very little qualitative change in the way we build applications in last decades. I feel that a big revision is needed as it’s becoming harder and harder to manage the complexity of the systems we build. The biggest, useful change in recent years was a wider adoption of functional programming. Which itself is not a new idea, but it was kind of forgotten for a long time. It’s hard to say when a new discovery in programming will come. These kind of breakthroughs are usually a combination of the old with a bit of new thinking. Perhaps AI and ML are such things!? Nowadays there are no radical changes in programming in general. Your favourite song / music band?